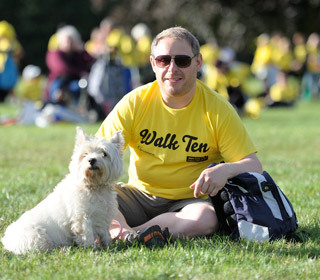 Radio Exe is supporting the ‘Walk Ten’ charity walk which is taking place on Saturday August 23rd through the beautiful grounds of Killerton House in aid of Marie Curie Cancer Care. Enjoy an evening 10k walk around this fine 18th century house and grounds. 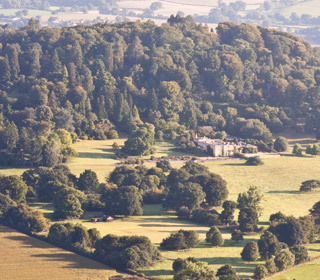 Killerton's glorious landscaped garden is surrounded by parkland, and the setting sun will really complete the scene as you enjoy this countryside walk in support of Marie Curie. 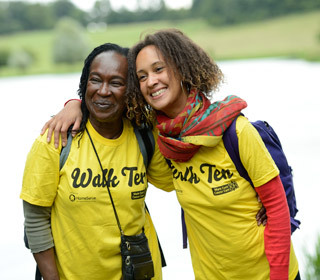 With your help, Walk Ten at Killerton will raise significant money to care for even more people with terminal illnesses and provide support for their families. Every additional £20 raised will provide another hour of care and £180 pays for a nurse’s full shift. 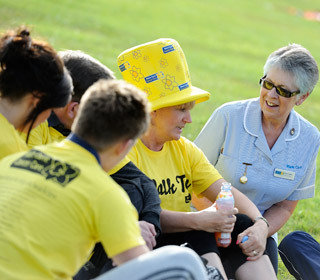 To register head over to the Marie Curie website.